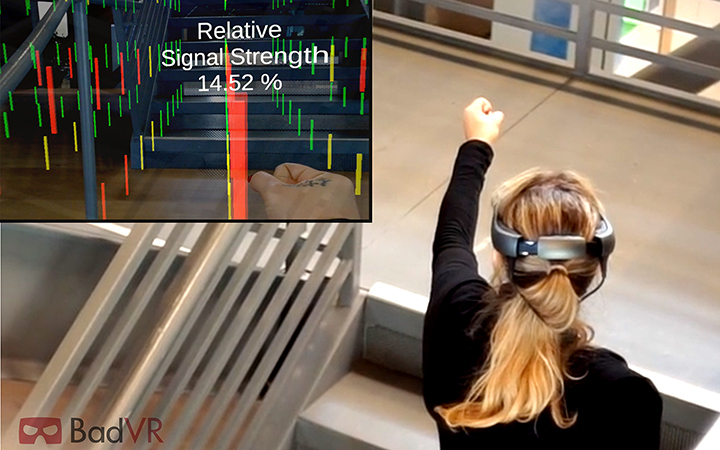 Using the Magic Leap AR headset, you're immediately able to look around you and see the strength of your cellular phone signal, wifi, or bluetooth networks. All of the data from your networks is accurate to your environment and devices, and can be layered together to explore the complex interactions between the (previously unseen) digital worlds around you. Using complex data spatialization, sampling algorithms, and a touch of machine learning, the app discovers signals emanating from nearby phones, WiFi routers, and bluetooth devices. This information is displayed back to you in a fully interactive, completely immersive overlay. 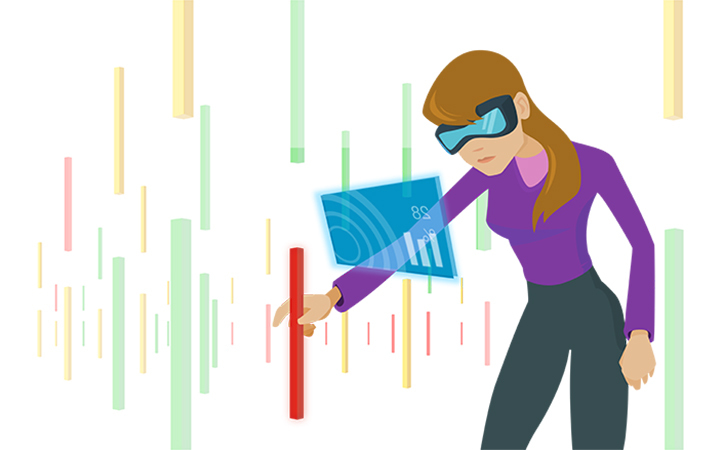 Getting an accurate reading of any signal layer is incredibly easy – all you need to do is reach out and grab a holographic stick, poke a mesh, or tap a red sphere. And hey, since we’re totally living in the future, SeeSignal doesn’t just show signals, it also offers recommendations for ways to improve your coverage! When you step inside your data with SeeSignal, you’ll be offered subtle guides for improvement. Suggestions like moving your WiFi router a few steps to the left, or which corner of your room has the strongest 4G. With the power of immersion, this is all presented to you visually. 5G is coming – be the first to see the new network. Within the enterprise, telecoms can stop using complex, antiquated RF models to determine transmitter placement. 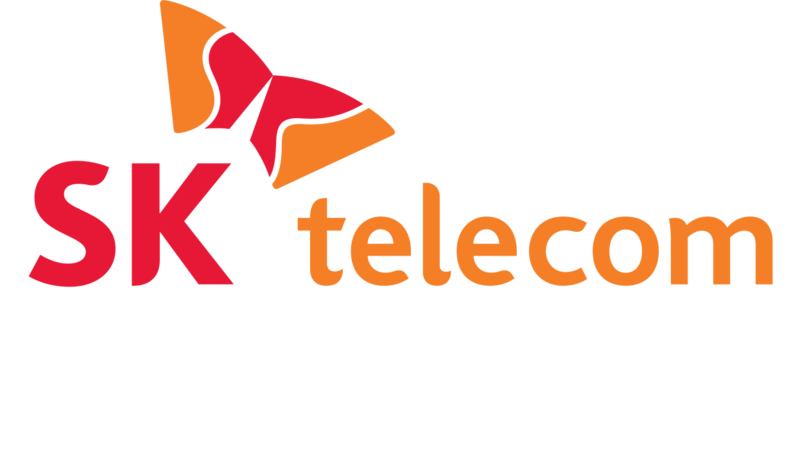 Our business-class platform revolutionizes telecom planning with additional features for handling signal measurements at scale. Enter your email address to get more information about SeeSignal.